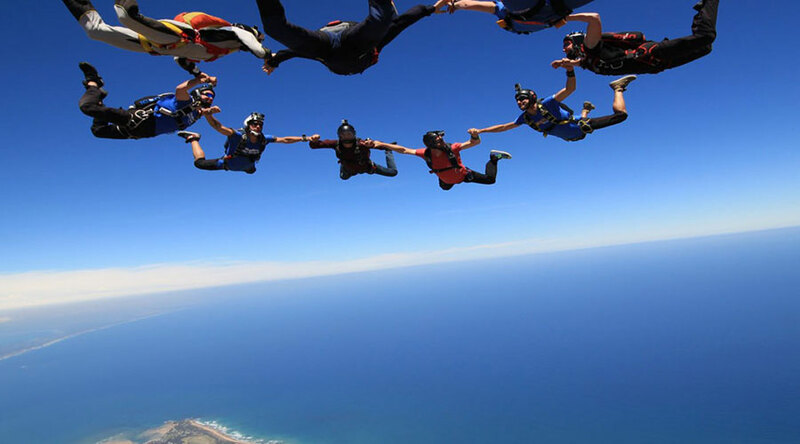 Skydive Australia - Great Ocean Road is the perfect destination for a tandem skydive. The dropzone, located in Connewarre, Victoria offers jump, photo and video packages for an unforgettable skydiving experience. Aircraft information unknown for this dropzone.